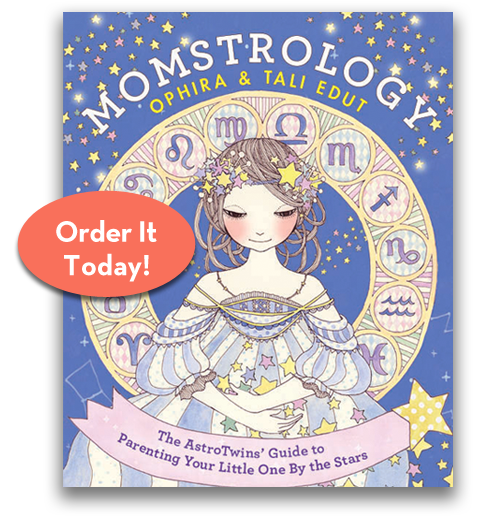 Momstrology > Milestones & Events > Back to School! 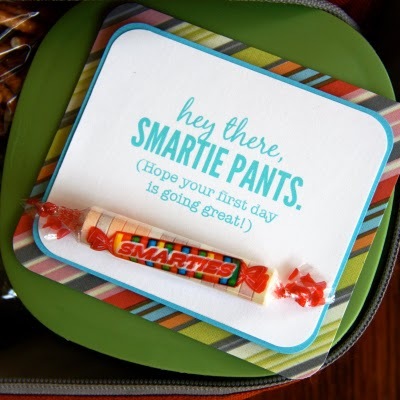 This is a great idea and printable for the first day of school lunchbox from It Is What It Is. 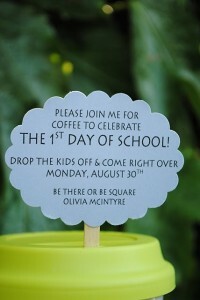 Do you have a far away niece, nephew, or loved one that you want to send a back to school package? 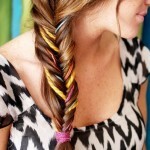 Here’s a great idea from giverslog.com. 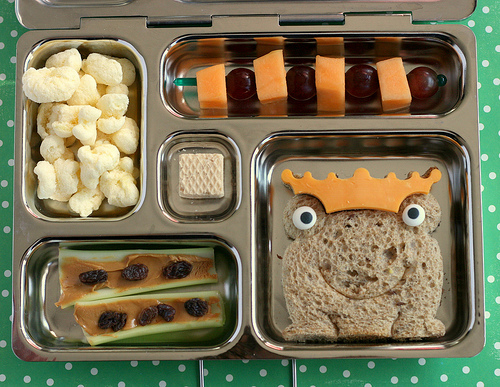 Need some inspiration to liven up those lunch boxes? 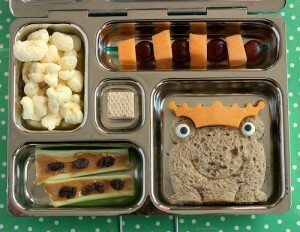 Anotherlunch.com is filled with fantastic bento style lunch ideas. 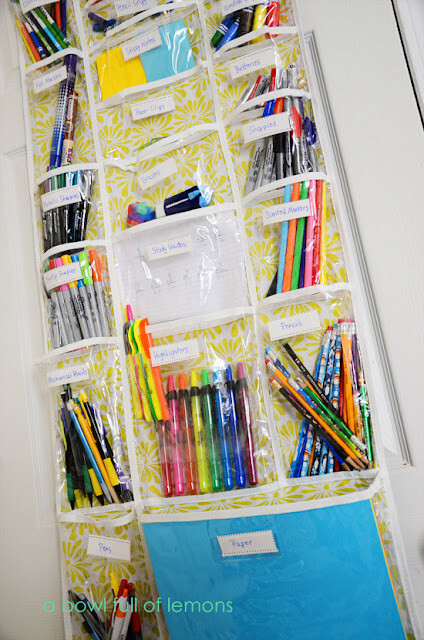 If your kids are at the age where homework has begun, save yourself some stress and organize the homework school supplies at home. This idea is from a bowl full of lemons. Do you know what a Shultüte is? In Germany they are traditionally given to children as they begin 1st grade, and they’re filled with treats and goodies. It’s a tradition we plan to continue i our family. Here is a great tutorial from It Is What It Is. 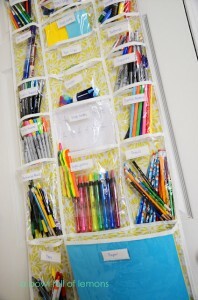 What are some other great ideas or traditions you have around your house when it’s back to school time? 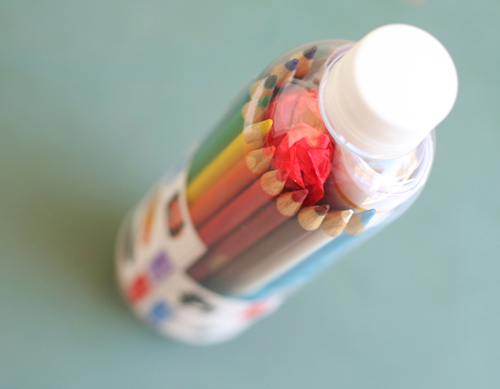 Any tips for making back to school or school time easier?